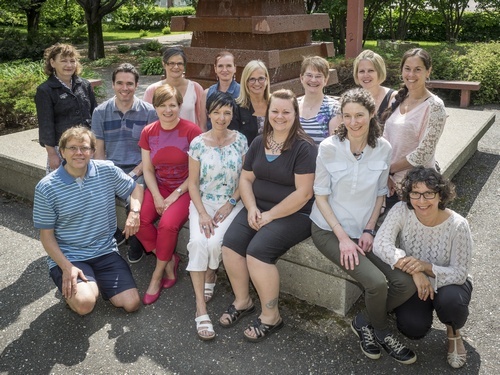 The Research Centre on Aging brings together researchers (professors at the Université de Sherbrooke), research officers, scientific personnel and technical staff. More than 150 people work at the Centre. At the vanguard of scientific research, of academia and of the health networks of Quebec, the Research Centre on Aging offers an agreeable, competitive and well-equipped work environment. It is located in Sherbrooke, a university city at the heart of the Eastern Townships, just a few kilometres from a few large national parks.